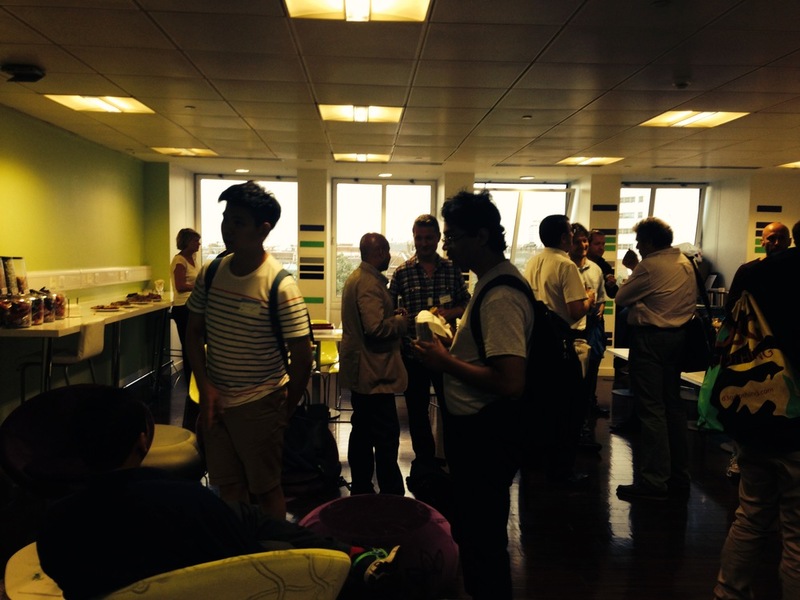 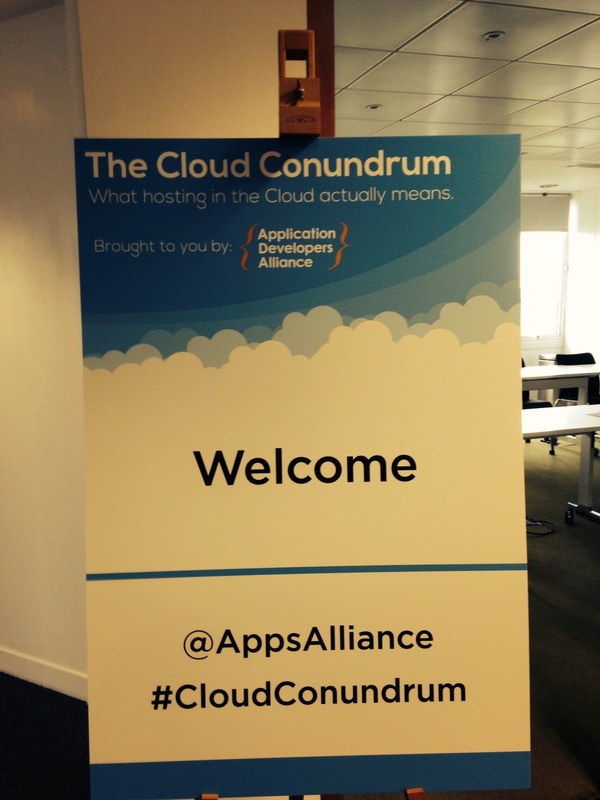 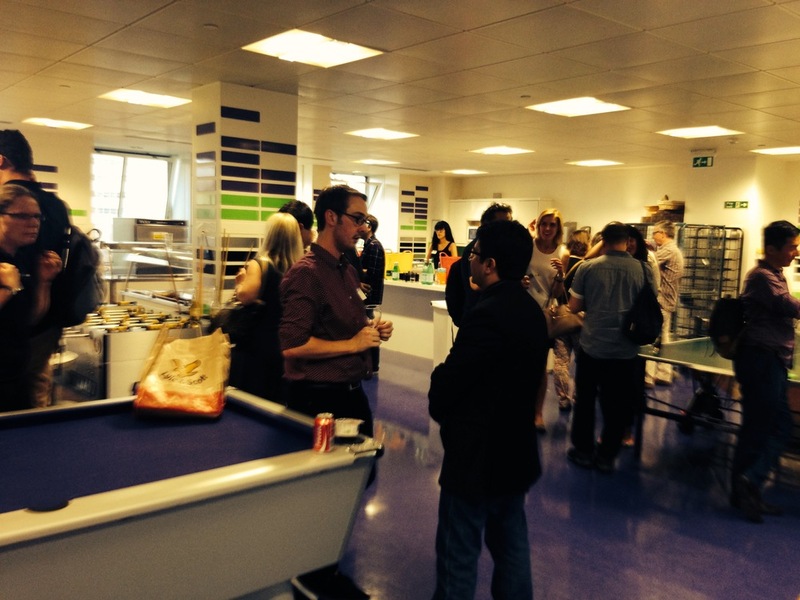 On July 31st in London, the Apps Alliance held its first event in Europe, The Cloud Conundrum Developer Workshop. 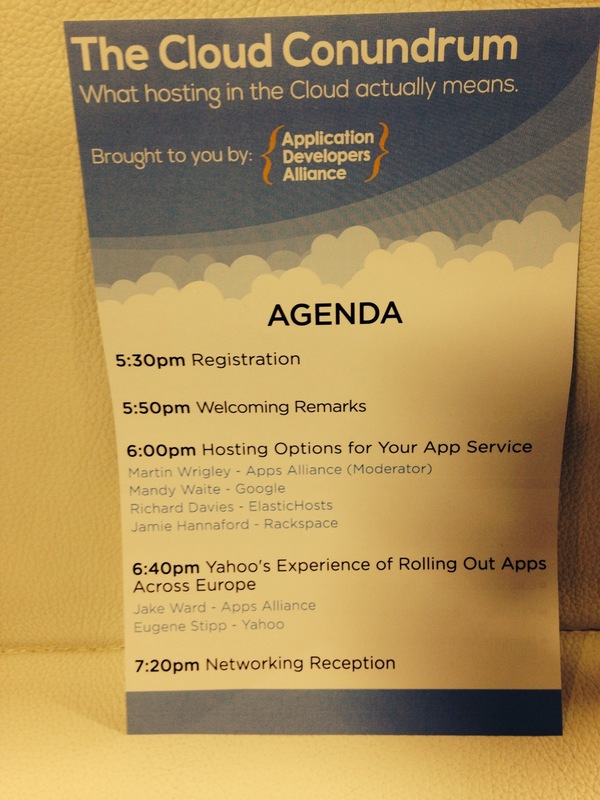 The room was filled with developers exchanging ideas on the function of the cloud in the app ecosystem. 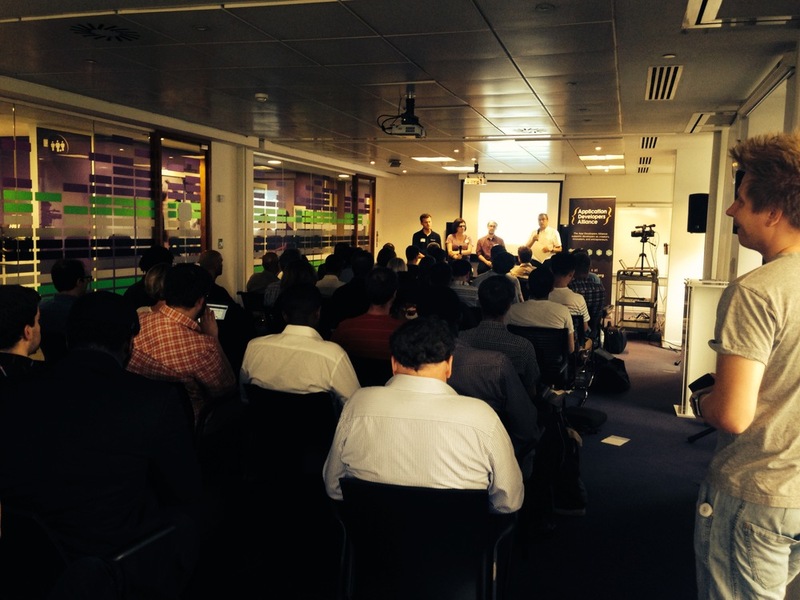 Panelists from Google, RackSpace and ElasticHosts discuss what developers need to know when moving apps to the cloud. 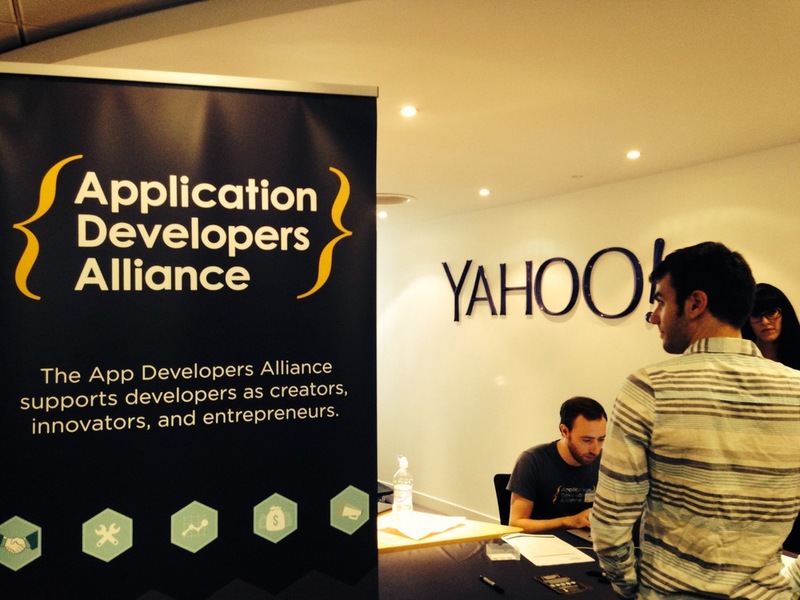 Jake Ward of the Apps Alliance talks to Eugene Stipp, Senior Director of Engineering for Mobile and Emerging Products at Yahoo. 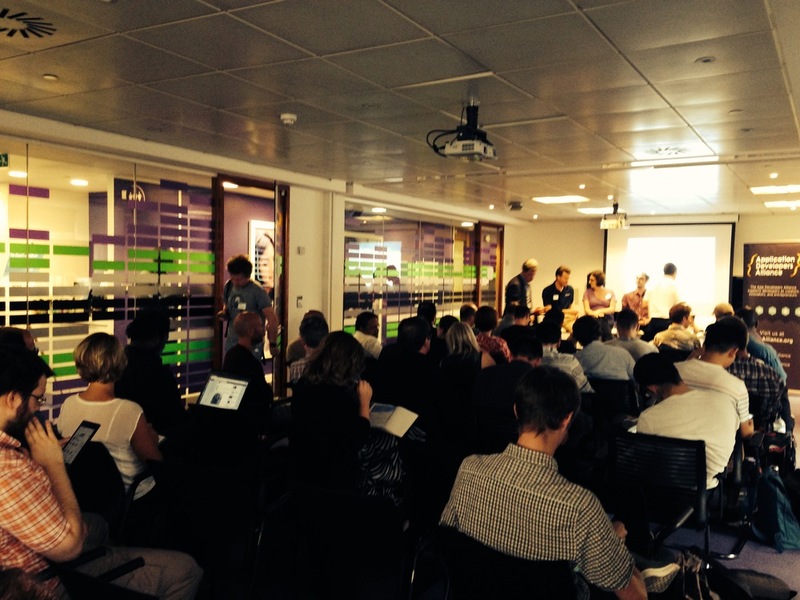 Understanding strategies and technology options for the deployment of cloud-based solutions. 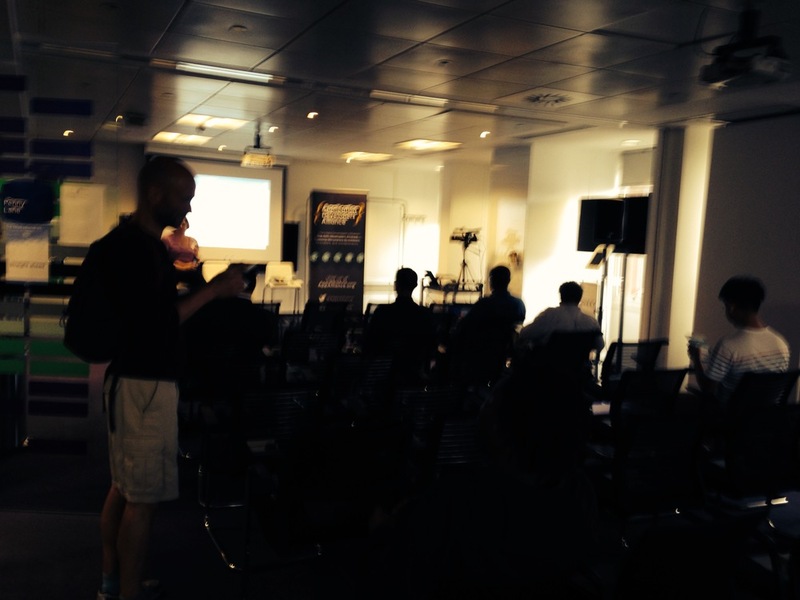 Maintaining and optimizing backend data storage to increase security and prevent interoperability malfunctions. 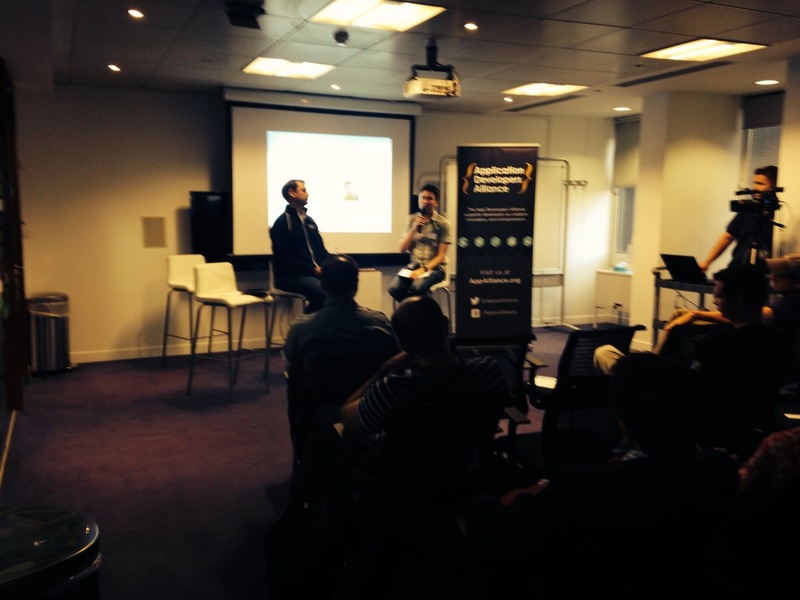 Gaining insight from industry experts and applying their experiences to your app business.